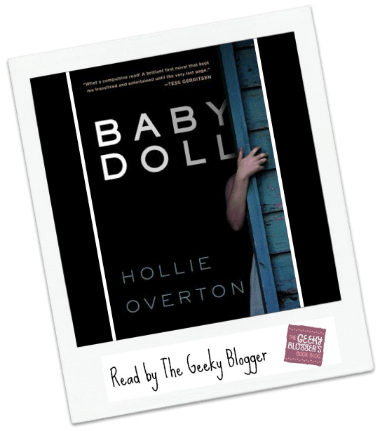 First Thought when Finished: Baby Doll by Hollie Overton was a great premise but it suffered a bit from uneven storytelling. 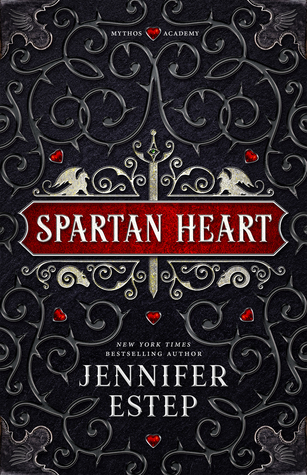 Quick Thoughts: There were parts of this book that were really well done. The beginning 1/3 really had my hooked. I really liked hitting the ground running and the immediate fall out. The problem is I think there were too many POVs and that made all the characters a little one-dimensional. I wanted more depth to the characters and the story in general. This book really should have been a tad bit longer. I understand why the author chose to go the multi-POV route but it just took me out of the story in the middle. 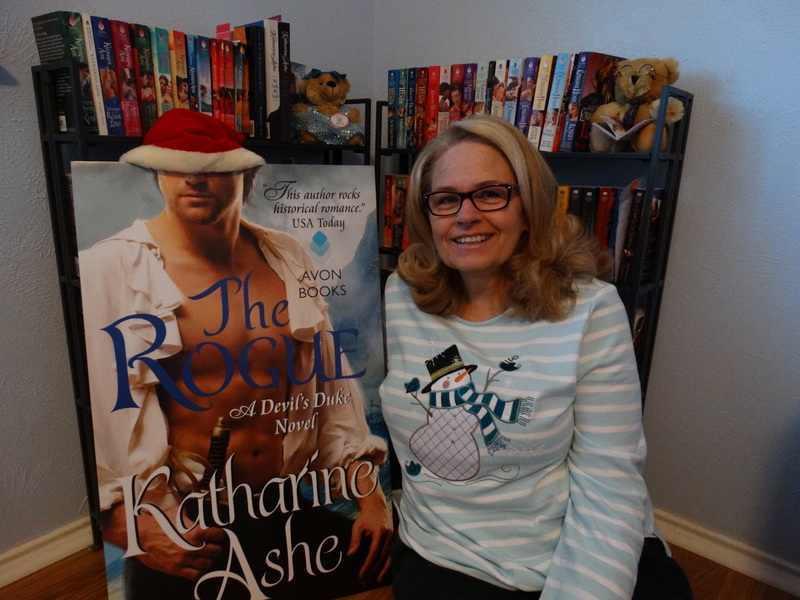 There were just story points I did not care about: The Mom’s love life, Abby’s drama. I think this all lead to the end being a little rushed. Overall though I did enjoy the book. It was an easy and quick read that did a great job of not pulling punches in responses to the situation. That was really compelling because we all could only guess how we would react in the same situation. I won this book in a giveaway recently and am waiting for its arrival. I’ve been really excited about it but wish it had worked better for you. It wasn’t bad. Really it wasn’t. The beginning was fantastic. I read another book recently that was very similar and it had a better flow. I think this one would have flowed better if they would have let her have another 100 or so pages. Rushed ending and too much drama. I still may try it, but I have a feeling this won’t be a fave book of mine. Mutiple POV is really tricky and it sounds like it didnt’ quite work. It needed more story for the POVs to work. I think though for a new author she has potential.